Is that time paying off? Or do you know it's time for something else? If the average 45-year-old has spent 25 years in the workplace, that means they have spent 48,000 hours in the office. And that's if they only work 40 hours per week and take four weeks off per year. ...when does later become too late? It's never too late when you are willing to CHOOSE to get out of the box. The challenge is that you can't see what's possible from inside your current thinking and environment. I help you to see your options and confidently create something different. Not on the right career trajectory? Feeling completely drained by your current position? Or you needed a job yesterday? As a career coach, with a gift for whole-life wellness integration, I help you identify your meaningful career path and align it with a deeply fulfilling life. Ready for a change? Schedule your complimentary session with me today. 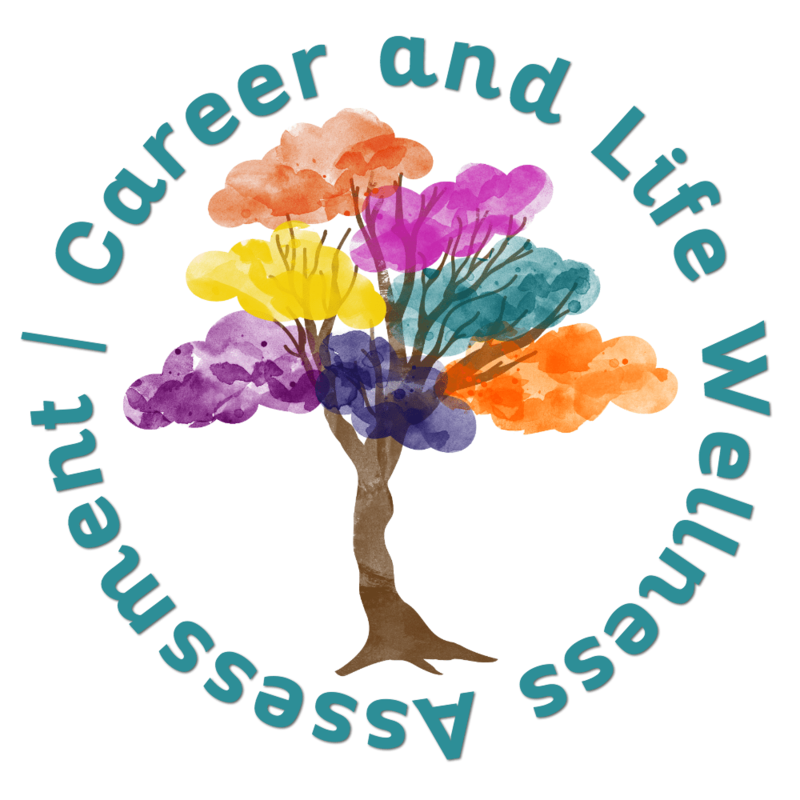 Start with this Career and Life Wellness Assessment and get the clarity on the root cause behind what's happening in your career and how to fix it. I worked with Michele after a year of unsuccessful job search, 950+ applications, and 57 dead-end interviews. Michele has a very powerful skill set of empathy, expertise, and leadership which guided me to land three job offers in less than two months. Even though she gave me all the credit, I could not have thought of a more perfect career coach. She is equally capable of breakthrough coaching, market research, and continuous training. I highly recommend Michele as a coach because of her method, guidance, and results - and because of her high ethics. What I like most about Michele’s approach was how motivating and inspired she is. She reads people exceptionally well, provides good exercises and seems to know how to guide conversations so you discover your hidden strengths and motivators. What's more, she also provides tangible exercises and real-world examples, timely recommendations, and a realistic plan to help you move your search forward effectively.